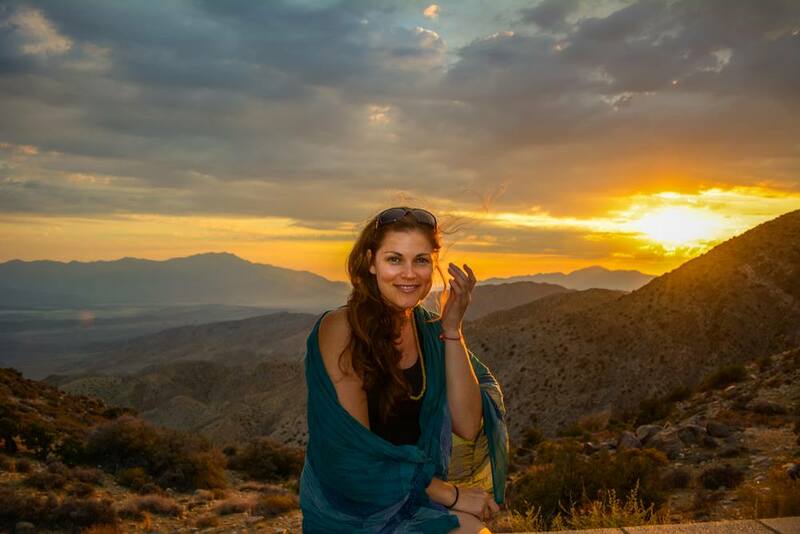 Sarab Deva: Loving Los Angeles and Miracles in Las Vegas. I have not blogged in a while because so much has been happening! California has thoroughly captivated me. It really is beautiful here, and I have only seen a fraction of what it has to offer. 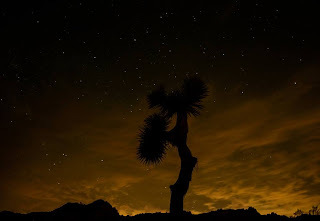 We took some time out to visit the magnificent Grand Canyon and Joshua Tree National Park over my birthday weekend in early July and Fabian took these stunning pictures on our travels! 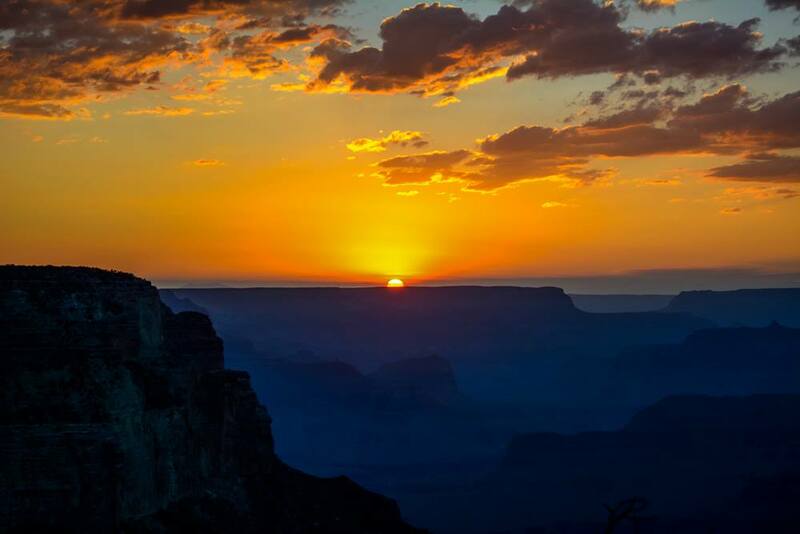 Sunset at the Grand Canyon, Arizona, so humbling. Pictures just do not do it justice! 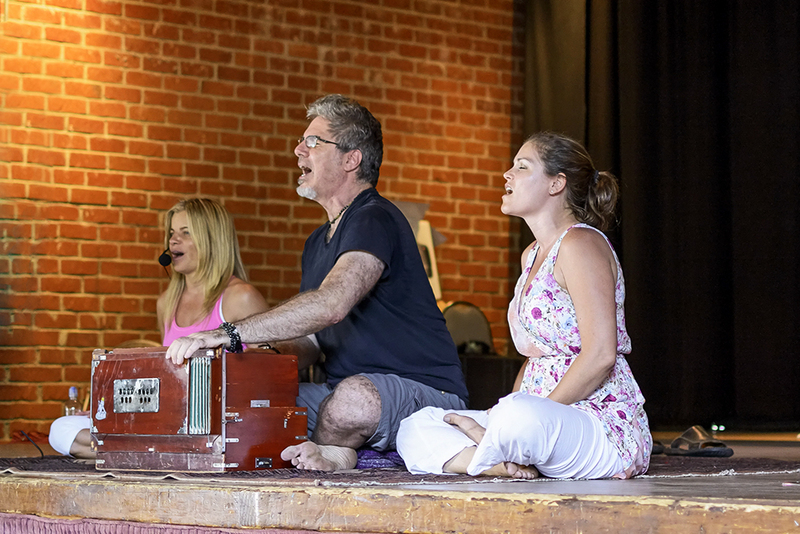 We rushed back to LA for a Kirtan at Naam Yoga based in Santa Monica the next evening where I offered a very calming, yin meditation and satsang on mantras. I also had the rare opportunity to be interviewed by Gary Goldberg, a long standing advocate of spiritual music on the East Coast of the States. He has his own Radio Show on the station WRPI: http://www.wrpi.org/ We spent two whole hours discussing my album and he played all the songs live on air! 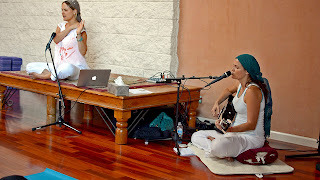 I was also at the Yogi Tree in Los Angeles during July's newmoon for their Moon Goddess Workshop and I got to play during the class as well as to do some group hypnosis with everyone. Another blessing during my Californian Tour, was to sing at the Moksha Festival in Topanga Canyon, Los Angeles with an awesome kirtanian, teacher and friend, Daniel Stewart during Ashley Turner's class. The highlight of the Los Angeles leg of this tour is that I had the great privilege of working with Wahe Guru Khalsa (affectionately known as Wah). I supported her during her class with live music both at her own studio, Golden Bridge in Santa Monica and at the Golden Bridge Mothership in Hollywood. Wah is a fantastic teacher and I was so inspired to be able to work with her. California really seems to be the place to be! A place of miracles for me. When out in the desert, it certainly feels like sacred ground, as the ancients always admonished. 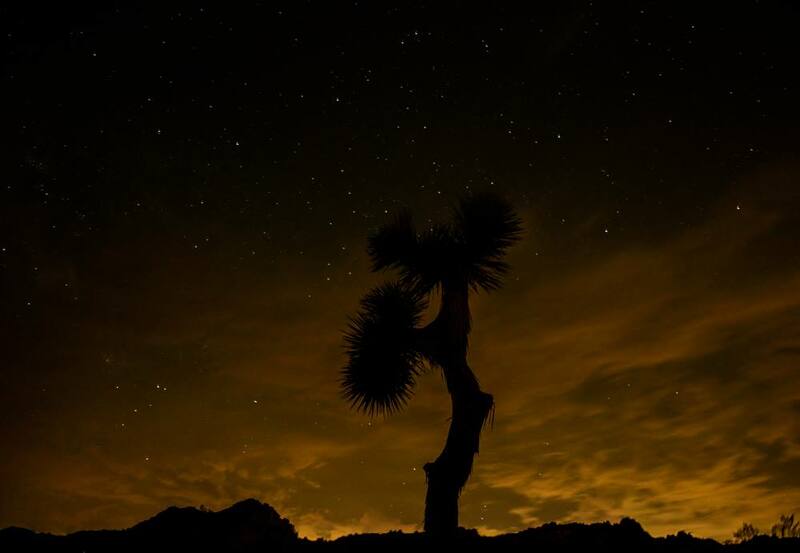 And driving through Joshua Tree and the mountains and into the desert here made me fully understand how the early inhabitants of this land must have found such divinity in nature. No wonder they worshiped the land and the sky and the animals and all the elements that make the land so magical. And I truly felt heartsore considering the history around this land and it's early inhabitants. Next Stop is NYC then onto London and Berlin for the HoliOne Festival of Colours!